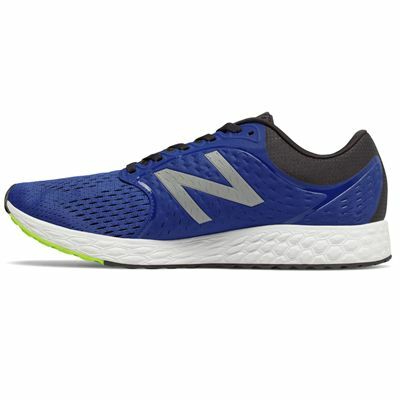 Delivering a superior fit and feel, the New Balance Fresh Foam Zante v4 mens running shoes are best suited to runners searching for a swifter pace and maximum comfort during their regular runs. 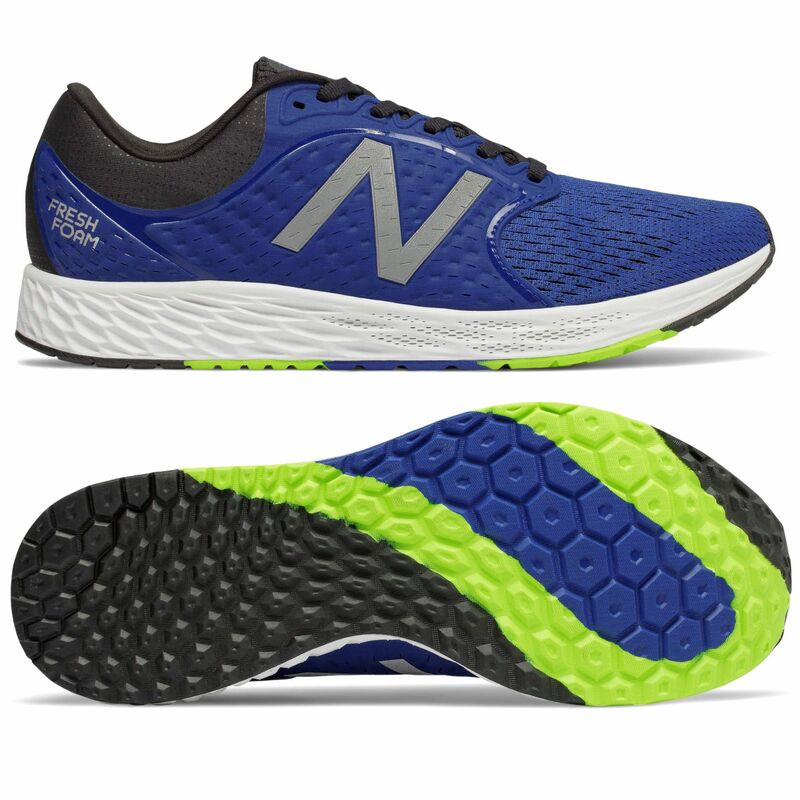 These lightweight shoes (8.6oz) offer a synthetic and mesh upper with a bootie construction to hold the foot securely in place and ensure a nice, dry feel. A no-sew design helps to avoid skin irritation, while HypoSkin technology allows for greater flexibility and support. An ultra-soft and smooth midsole material together with innovative Fresh Foam technology cushion every step and provide extra responsiveness. The outsole is manufactured from lightweight and solid rubber to guarantee an improved grip on various surfaces. 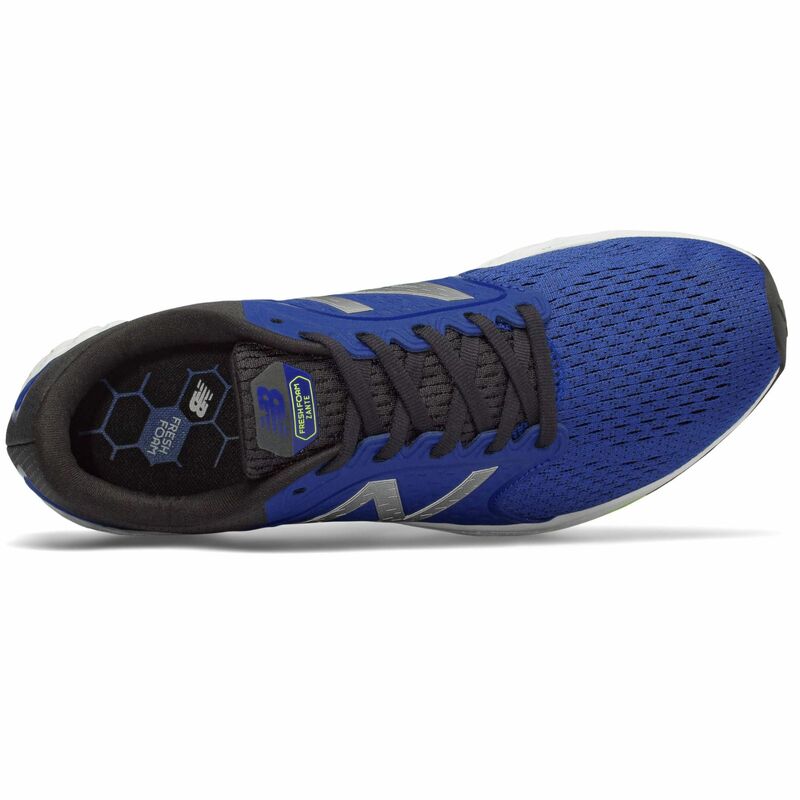 Great running shoe, light & comfortable, supportive inner sole and across the foot. Ride is firm but my feet are happier with the increased support over other shoes I’ve tried. No problem with grip todate. Shoe comes in a bit small so I would go up half a size next time. for submitting product review about New Balance Fresh Foam Zante v4 Mens Running Shoes.